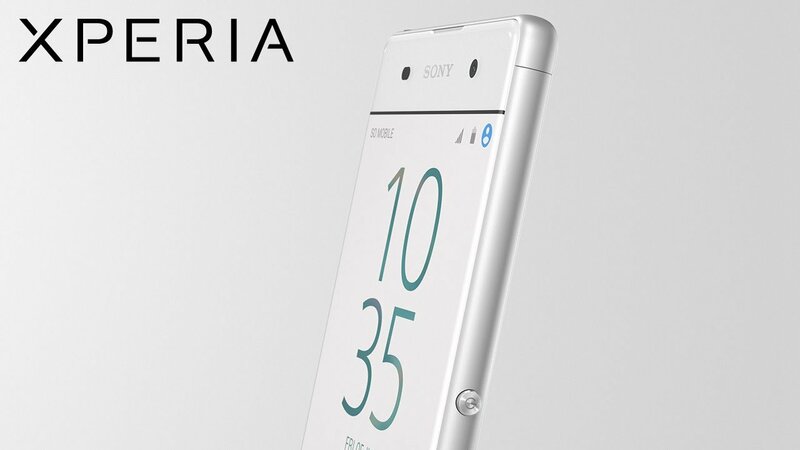 Sony took to their booth at MWC 2016 to expand their Xperia line with a new X-series of smartphones and a line of connected lifestyle gadgets. 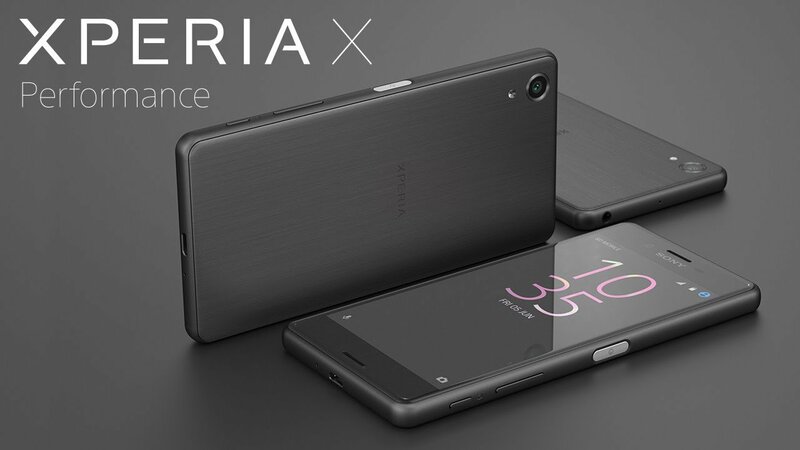 The Xperia X series includes the mid-range XA, the X, and the flagship Xperia X Performance. Details are still trickling in on each phone, but the new line features a design that's a clear evolution of Sony's design language, with typically-premium materials like a a seamless metal body and curved display glass. 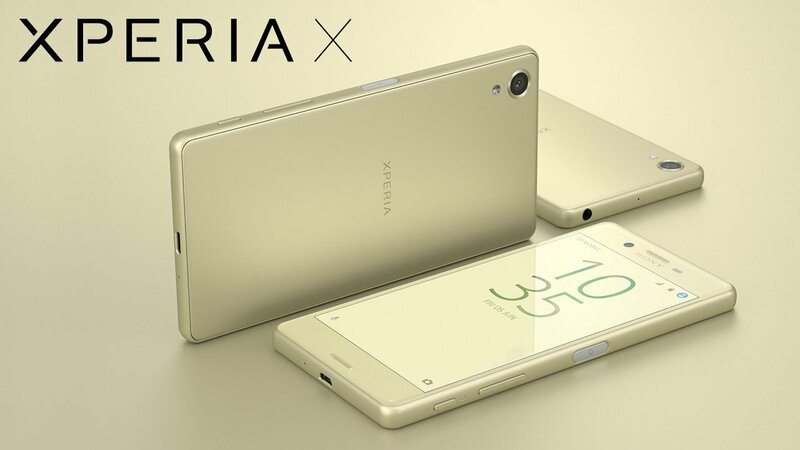 Sony is focusing on two technological areas with the X phones: the camera and the battery. As we've seen from other manufacturers, most cameras take good enough photos, so the goal now is to improve the photo-taking experience. On that front, Sony has developed a new predictive hybrid autofocus system that leverages Sony's Alpha DSLR camera technology to use motion-tracking to predict where the camera will track focus in activity-filled scenes. On the battery front, the Xperia X series incorporates smart battery tech in the form of Qnovo's Adaptive Charging, which is designed to smartly manage heat and charging to extend the lifespan of the battery. On top of that, Sony's claiming a 2-day battery life for the X series phones. When it comes to specs, there's a lot we don't yet know, apart from the screen size, which for the X and XA is a solid 5 inches. Sony's presentation was mum on display size, type, or resolution; camera resolution; weight; and much more. They did regveal that the Xperia X will be powered by the Qualcomm Snapdragon 650 processor, while the Xperia X Performance will pack the top-of-the-line Qualcomm Snapdragon 820 chipset. All three phones are due for a gloabl launch in the summer fo 2016 and will come in white, black, rose gold, and "lime gold". Pricing has not yet been revealed. Stay tuned for more info from MWC 2016.